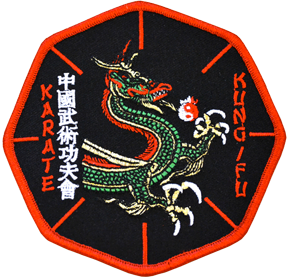 The Martial arts are the best for youth sport training, for all sports. Chris teaches the art to help Coordination, Strength, Power & Self-Esteem. 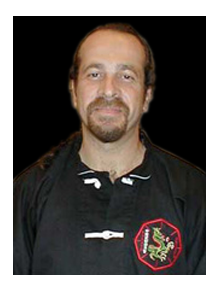 Chris now teaches at the Santa Barbara Rec Center and the Solvang Veterans Hall. He also teaches private lessons. 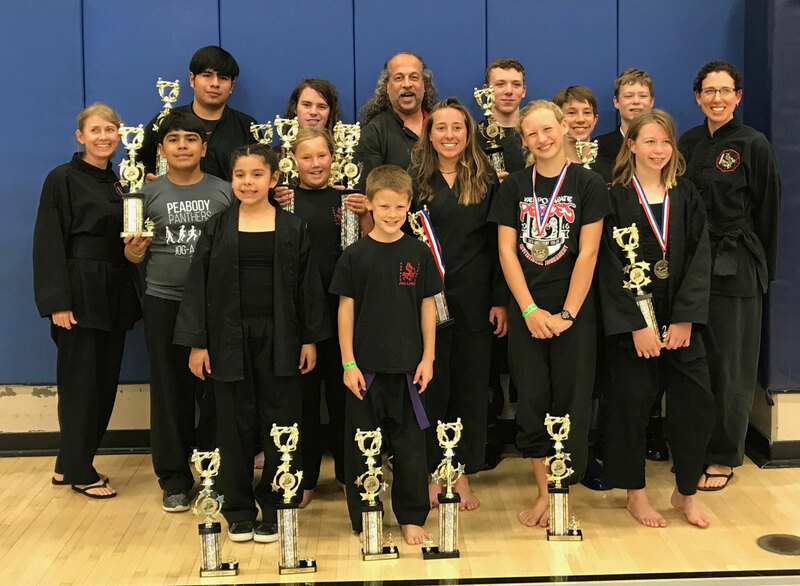 Corporate Martial Arts in Santa Barbara: Chris also teaches Tai Chi and Martial Arts to employees in the Santa Barbara, Goleta, Ventura area, helping employers get better productivity from their employees. Email me and I’ll get back to you.